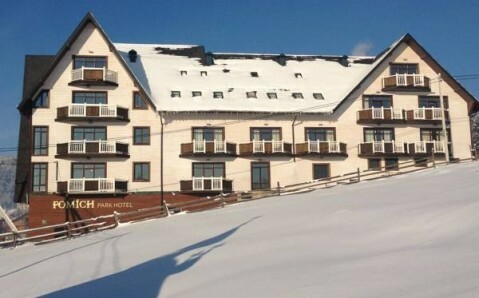 Providing free transfer to Bukovel’s ski lifts, this hotel features a heated outdoor pool and sauna. 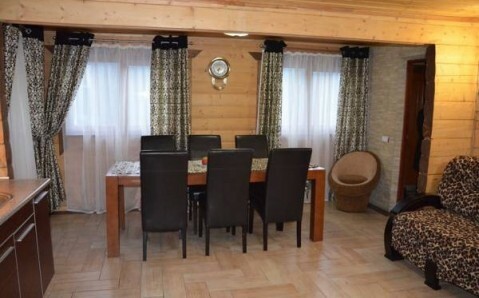 It is set in Palyanitsa village, 1.2 km from the Bukovel Ski Resort. 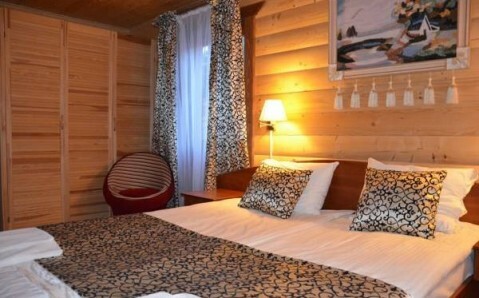 Each room and cottage at park Hotel Fomich includes a country-style décor, wooden furnishings and a flat-screen TV. Bathrooms are fitted with a hairdryer. 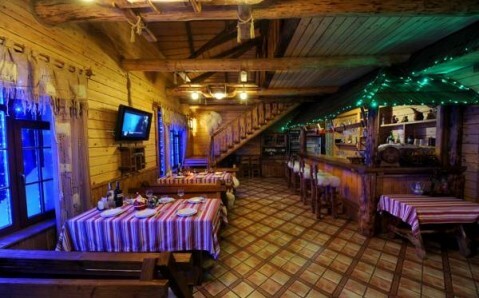 Fomich’s restaurant serves Ukrainian cuisine, and younger guests benefit from the children’s menu. 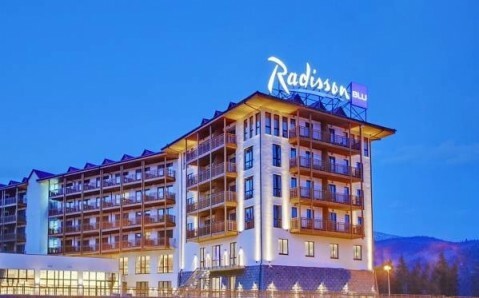 Meals can be enjoyed on the terrace. 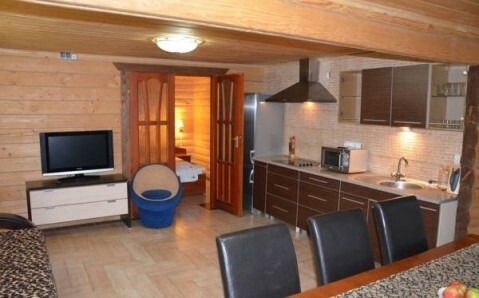 Guests of Fomich Hotel can relax in the sauna or on the sun terrace by the pool. 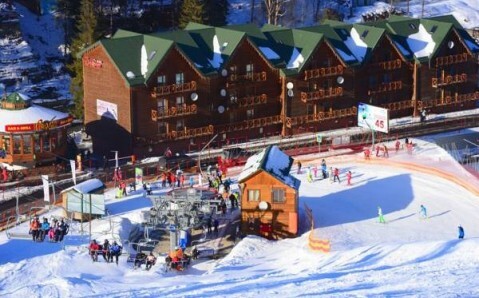 Ski rental service and storage are also available on site. 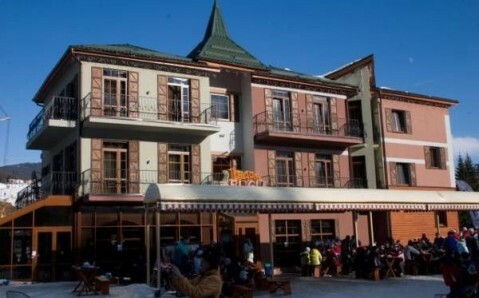 Bukovel Bus Station is 1 km from Park Hotel Fomich, and free private parking is also provided.